Unleash Your Wireless Network with the powerful Dual-Radio Wireless Repeater, HW2R1 Smart Repeater! 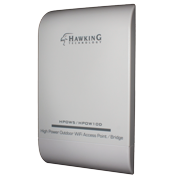 The Hi-Gain™ Wireless – 300N Smart Repeater is an advanced Wi-Fi connectivity solution that receives Wireless 802.11b/g/n signals from an open Wi-Fi network and rebroadcasts it locally within your home, office, or local surroundings. 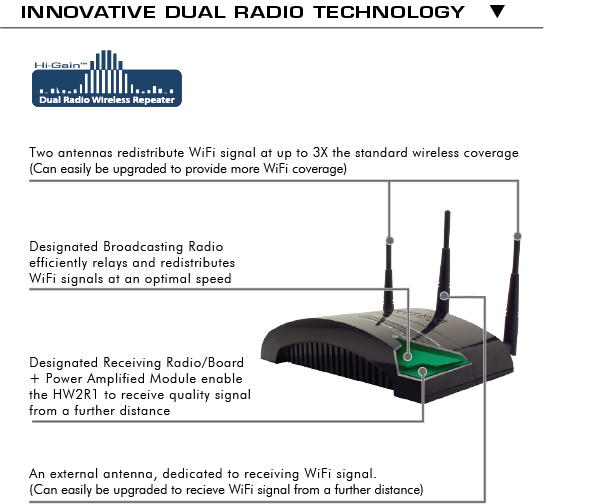 The Hi-Gain™ Wireless-300N Dual Radio Smart Wireless Repeater is an advanced Wi-Fi connectivity solution that receives any 2.4GHz Wireless 802.11b/g/n network and rebroadcasts it locally within your home or office. Most wireless Access Points / Routers’ wireless performance diminishes after 200ft. By placing the HW2R1 wireless repeater within the Wi-Fi Coverage zone, it picks up the signal and rebroadcasts it to hard to reach areas, around your home, office. 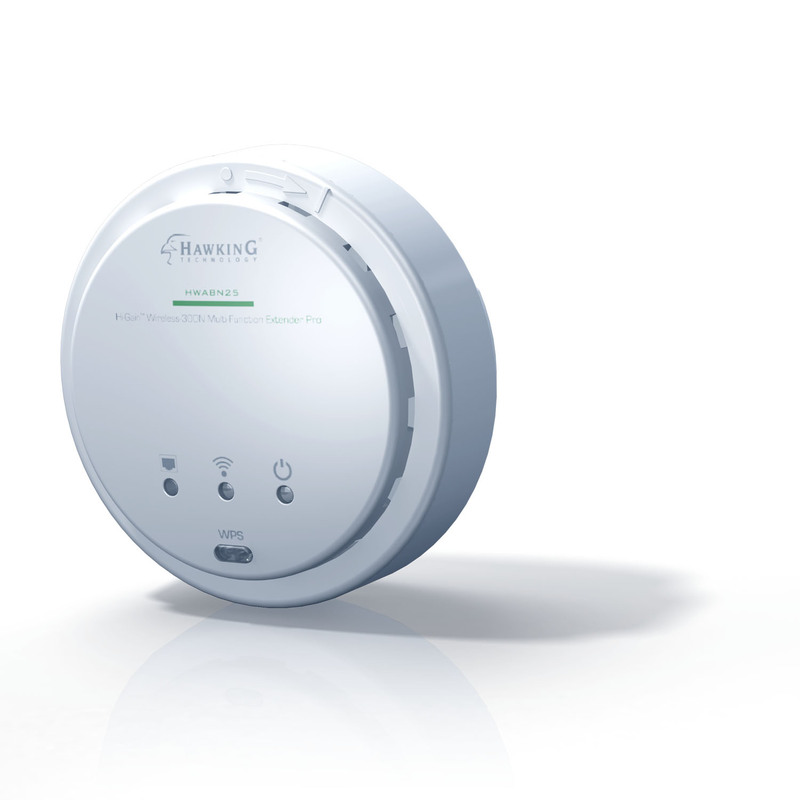 Use the HW2R1 to obtain and create a wireless network from a local hot spot, extend your home wireless network, or extend a wireless connection from building-to-building. 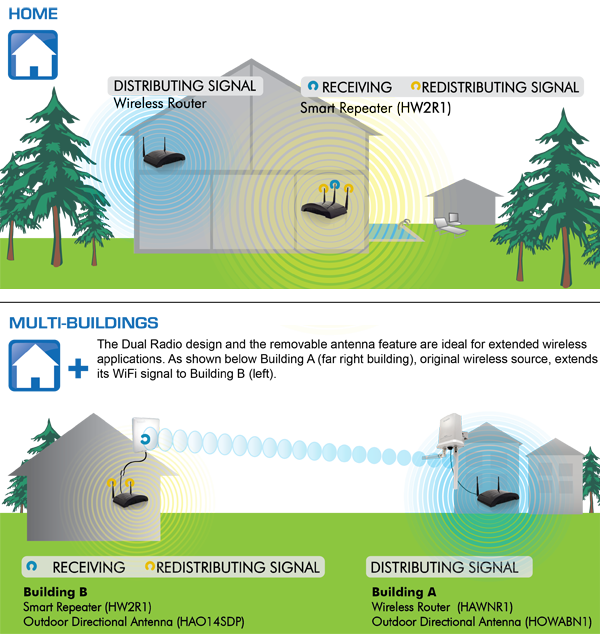 The versatility of the Hi-Gain Smart Repeater Pro makes it the perfect solution for home owners, small business owners, recreation vehicle owners, and boat owners. Engineered with two Wi-Fi radios (dual-radio design), the Smart Wireless Repeater Pro dedicates one Wi-Fi radio to receiving and another to rebroadcasting signals. The dual-radio design optimizes the receiving distance and intelligently broadcasts the received signal to your local network. 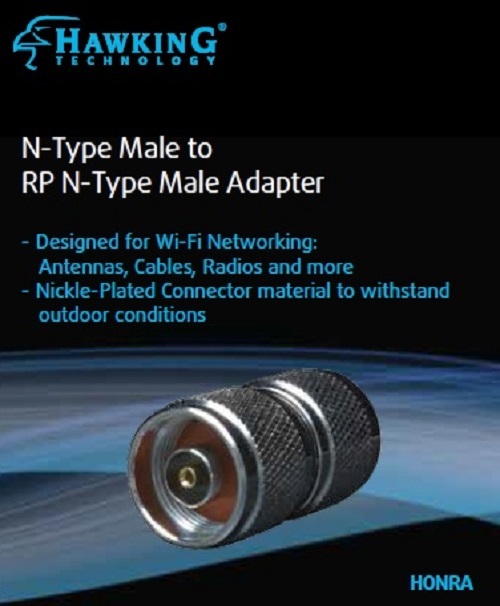 The HW2R1 is designed with three removable antennas and can be upgraded for long range Wi-Fi applications. 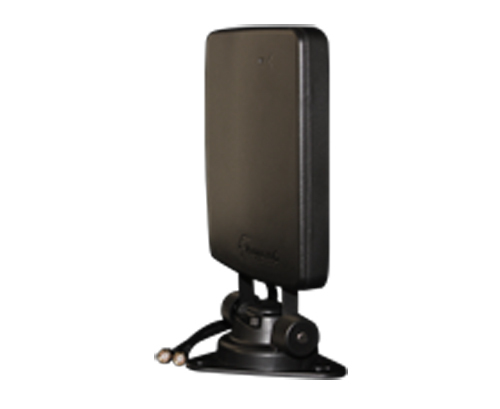 The middle antenna is designated to receiving while the outer antennas are dedicated to broadcasting Wi-Fi signals. In addition, the HW2R1 provides security and functionality via a full featured firewall and router (WPA Wireless Security + Firewall). 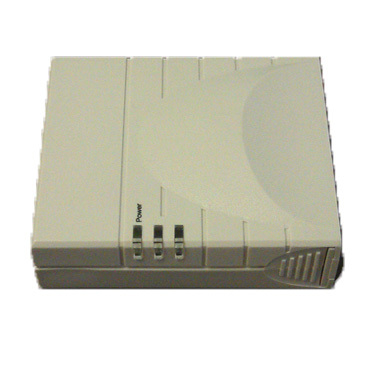 Its full router feature let you build a secondary wireless network within an existing network. The dual-radio design also enhances usability. 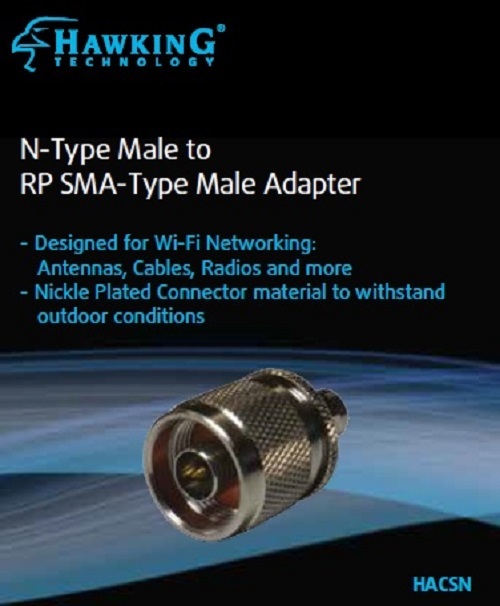 The HW2R1 searches for signals and connects to your selected network within minutes! 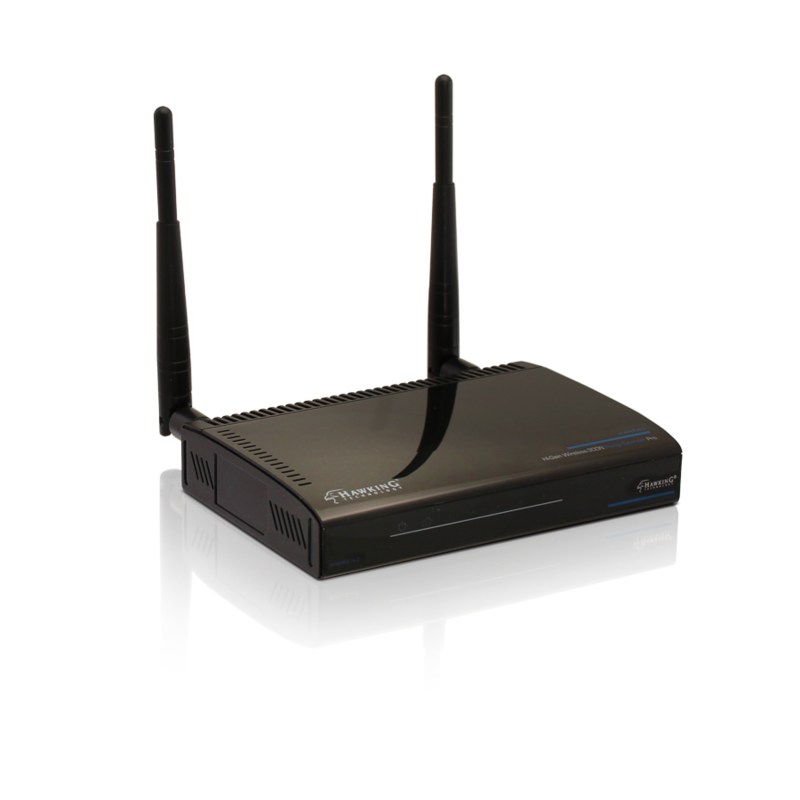 Simply power up the Smart Repeater Pro, use a web browser on your Wi-Fi enabled device (i.e. Tablet, Smartphone, Windows or Mac Computer), and then find an location to place the HW2R1. No Ethernet cable is needed for installation.